Convenient, professional in-home window coverings and home decor shopping experience. Complimentary in-home consultation and estimates, expert fit measurement and professional installation. Low start-up cost, high profit in a small scale, easy to handle business. No hocus-pocus-get-rich-quick. Clear Choice USA is the fastest growing replacement window company in the U.S. and Canada. The Company's premium graded white vinyl double hung windows are only $185 Any Size Installed in most markets. Landscaping, design/build franchise operating only in GA as an inexpensive award-winning proven system helping in-home, minority, and women entrepreneurs earn a high-income while working outside. world leader in the industry we created. 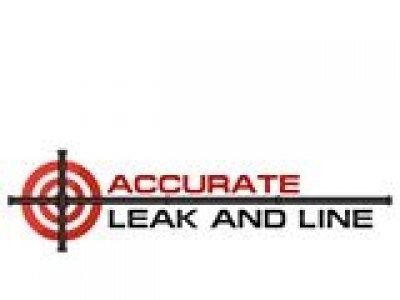 The accurate, non-destructive detection of hidden leaks (water, sewer, and gas). Since 1974, our proprietary methods and equipment have set us apart from the competition. 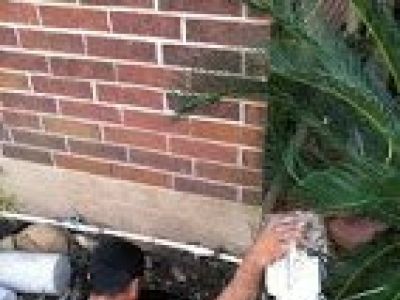 Open a home inspection business or provide valuable contribution to an established inspection group. Full training. Since 1960, Dade Pump and Supply Company has provided courteous, professional service to South Florida and the Caribbean. Midstate is a premiere Landscape and Hardscape Company in Connecticut.